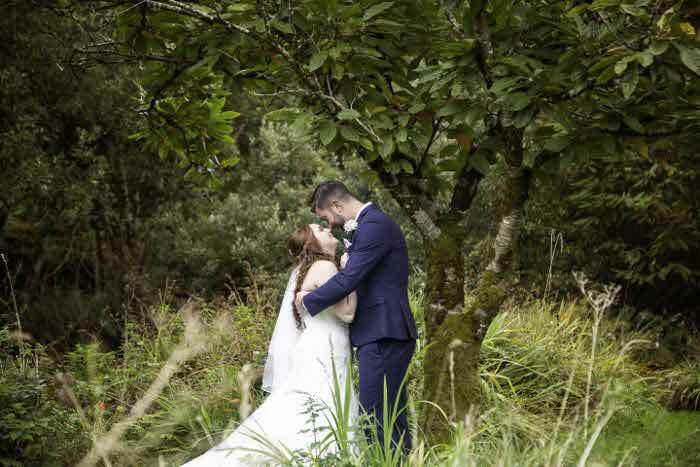 Once you've decided on your wedding theme, it's important that you think about how this can be incorporated into all aspects of your big day. 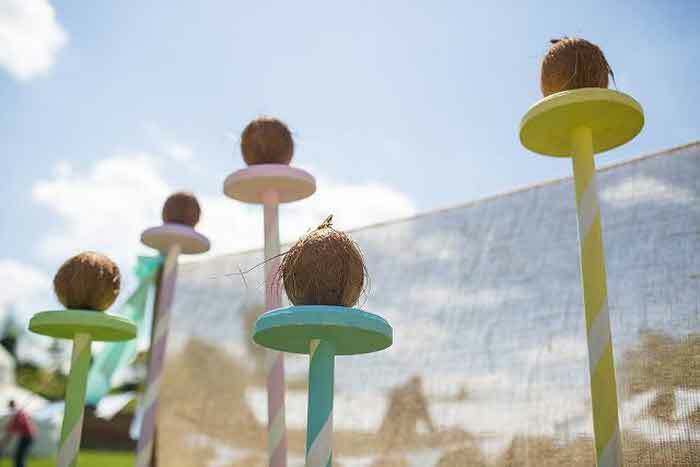 From the favours and stationery, to the décor and catering... there are lots of opportunities to showcase your theme throughout. 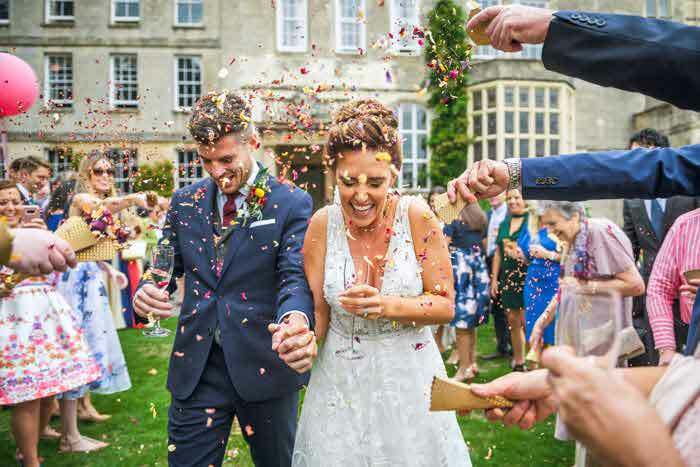 Here are some entertainment ideas that fully embrace an underlying or overt wedding concept. 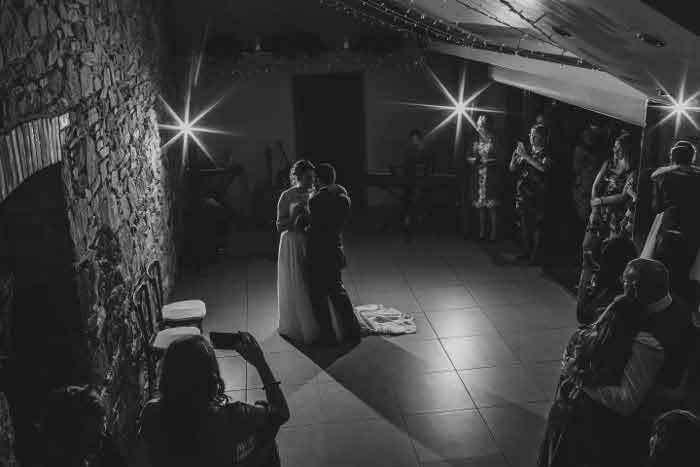 Get your guests dancing with folk music and/or a barn dance to kick-off your wedding reception. Up-tempo and up-beat, this music will guarantee you and your guests a good time. 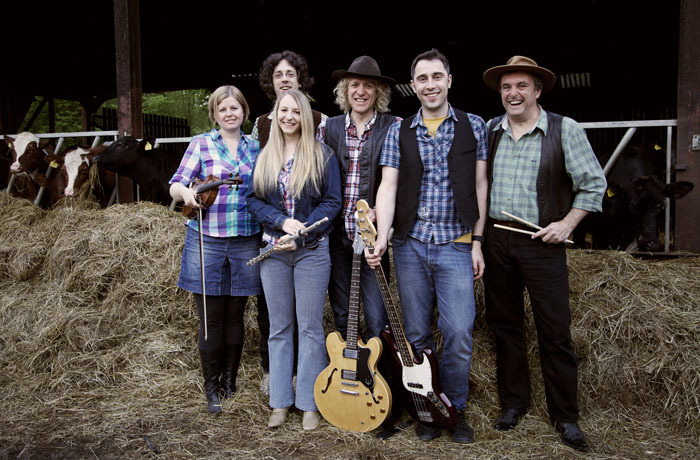 The Haylayers Ceilidh and Barn Dance Band are a six-piece band who perform throughout England, while Zazu, based in Brighton, pride themselves on breaking the mould with reggae, gypsy jazz and folk influences. 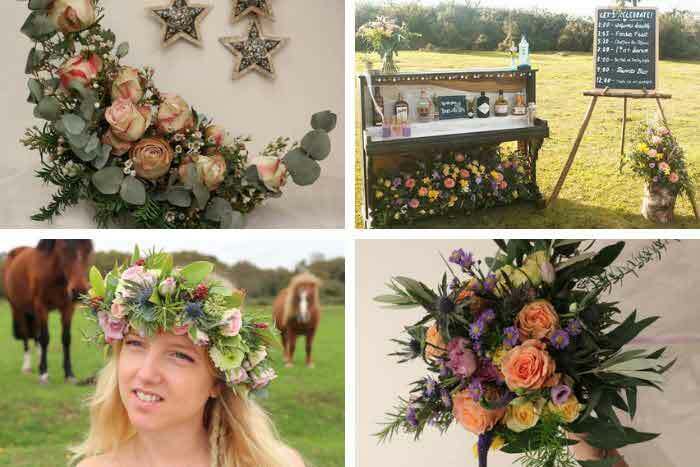 Dreaming of a magical and mystical Arabian Nights wedding theme? Add an extra dose of glamour to proceedings with a bellydancer act, who usually also encourage audience participation. The Fleur Estelle Belly Dancers provide beautiful perfomrmances that can range from soloists to synchronised groups of 2-15 dancers, incorporating props such as swords, veils and wings. 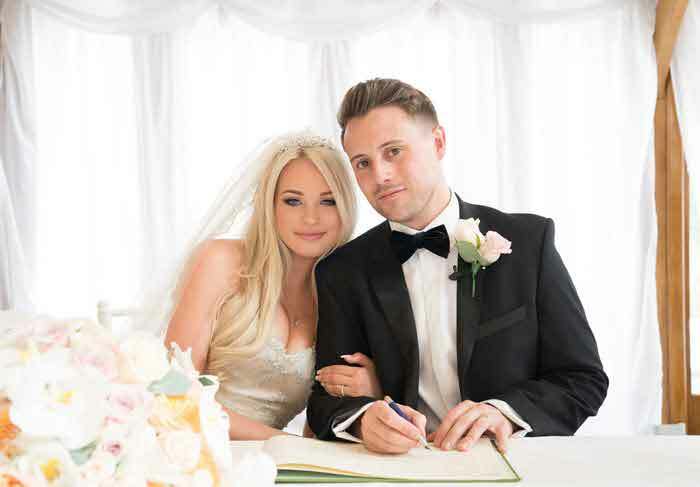 Weddings can be the perfect opportunity for a trip down memory lane, and if your special day is packed with nostalgia (think college photos, baby snaps and retro favours) then a pop act may be just the job for your entertainment. Popgun is an '80s tribute band who cover power ballads, such as The Power of Love, and up-tempo tracks, such as Don't Stop Believin'. Bring Rio to your wedding with a bright and colourful carnival that will delight all in attendance. 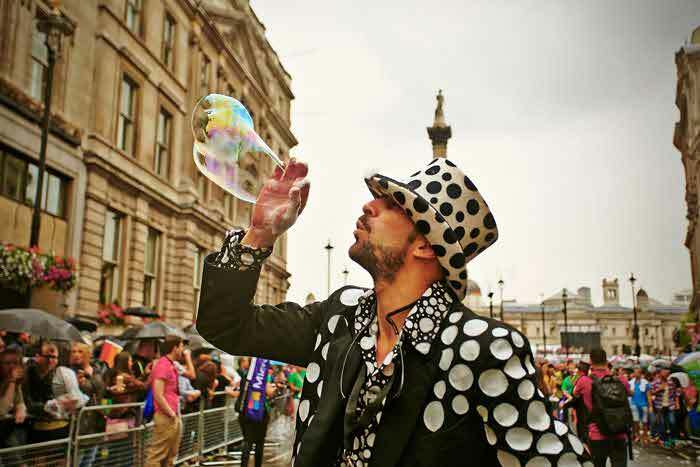 Complemented by jugglers, drummers and fire eaters (if you so wish), a host of carnival queens and kings will deliver fun and frivolity for your guests. Put on a spectacle that will never be forgotten with a circus act. 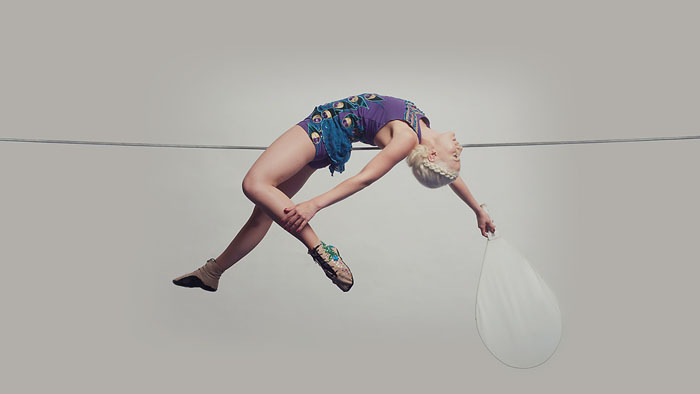 Alive Network's Tightwire Dancer Hannah performs an acrobatic dance on the tightwire to an elegant arrangement of choreography and music.Check with your venue and the perfomer that you can accommodate a circus act before booking. Try your hand at gambling and recreate a mini casino at your venue. With roueltte wheels and Poker tables available for hire from numerous UK companies, the opportunities to get lucky are primed and plentiful. Beautiful and melodic, classical music can serve to complete a traditional wedding theme. 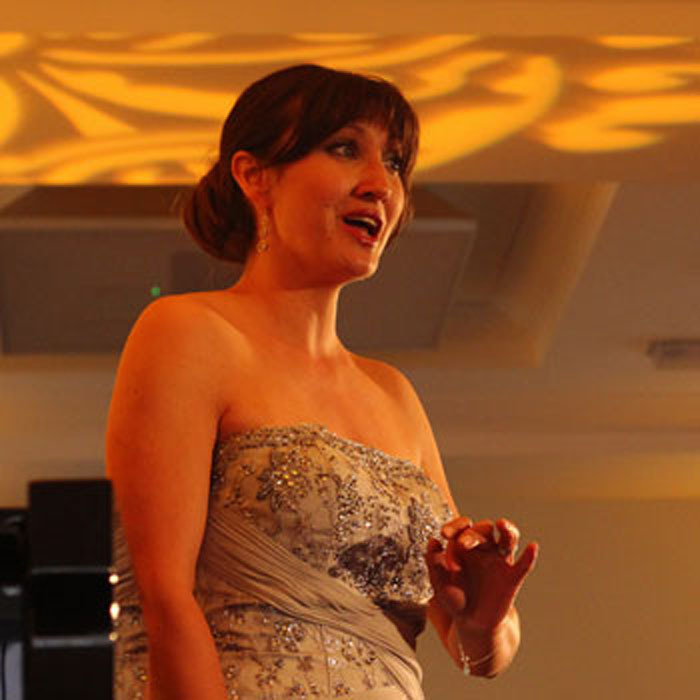 Saira Luther is a trained classical singer who provides sweet music and magical memories for weddings across the UK. 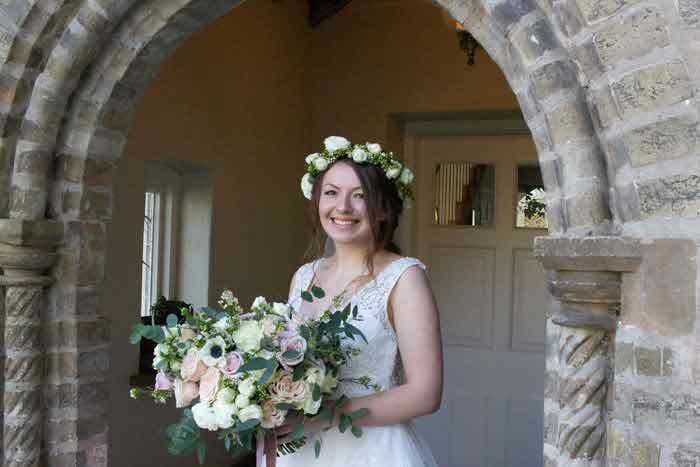 She says: "I started singing at weddings in Australia and can definitely say that from sunny beaches in Sydney to exquisite churches in London, all couples want the same. They want their love and union to be expressed and honoured in song." To get more of a flavour for classical music, here are seven classical songs for your wedding ceremony. 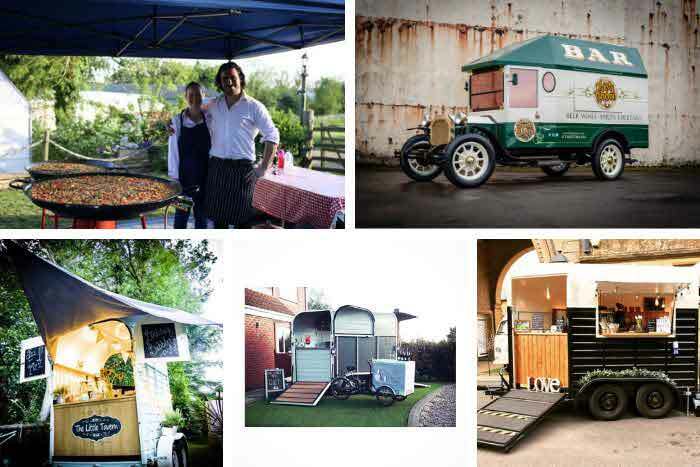 If you want to transport your guests through the ages to a bygone era that exudes glamour and sophistication, a vintage act will do just that. 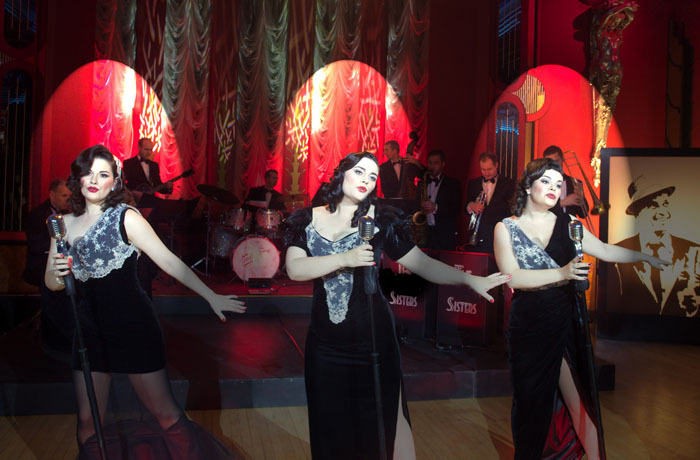 The Vernon Sisters perform various genres of music, from classical harp to jazz, swing to Mowtown and soul and are available worldwide. Whether your wedding theme be nautical or your venue be beside the seaside, a pirate band is the ideal entertainment for all ages. 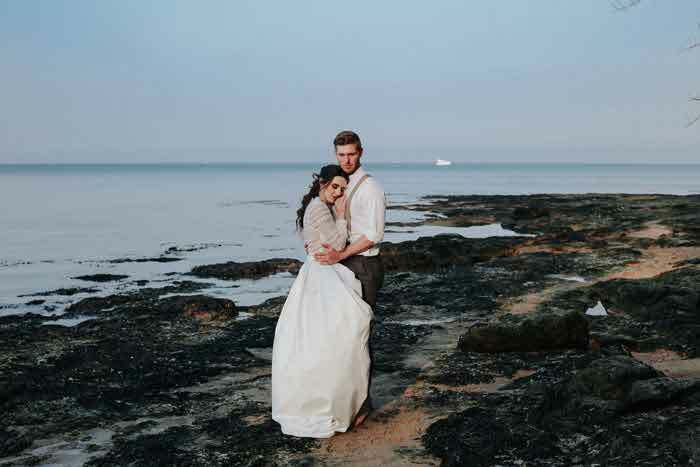 The Pirate Themed Band are Brighton-based but available worldwide and come dressed in authentic pirate attire to play the sweet sounds of the accordion, cello, bodhran, cajon, ukulele, mandolin and guitar. 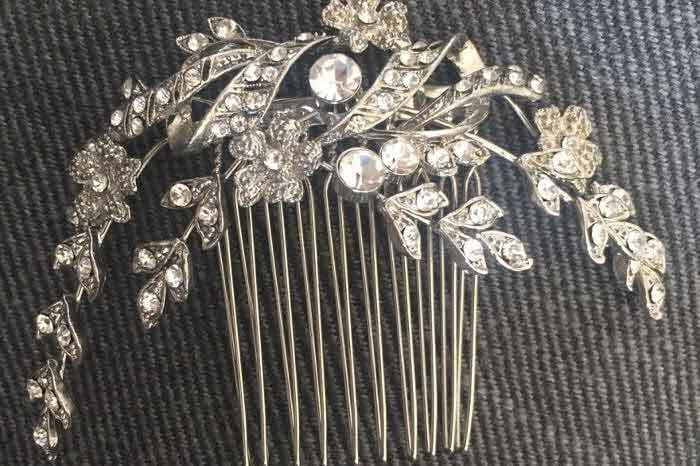 Want to honour your Scottish heritage? A bagpiper is a must. 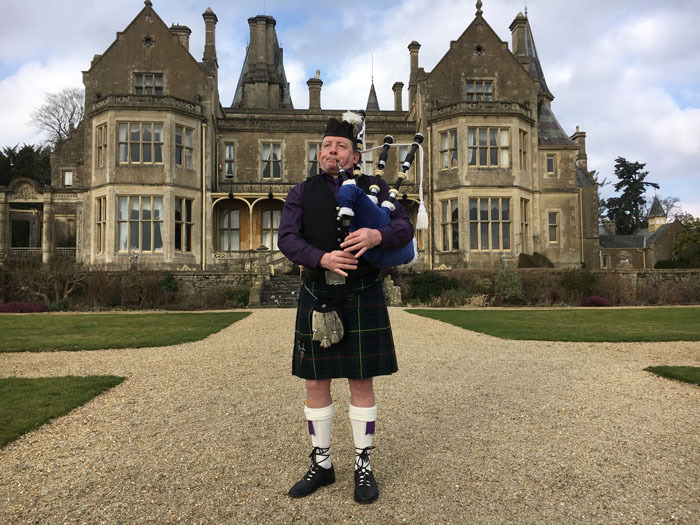 Donald the Bagpiper caters to weddings in the South West of England and can tailor his music to your individual requirements, with jigs, reels and hornpipes his speciality for your special day.